Installing foam insulation in your Garner, NC, home is an upgrade that will deliver significant returns on your investment for years to come, and 31-W Insulation is the company you can trust to ensure a successful installation experience. We have a highly experienced team of professionals who know how to properly install spray insulation so you and your family can enjoy all the benefits of this outstanding product. 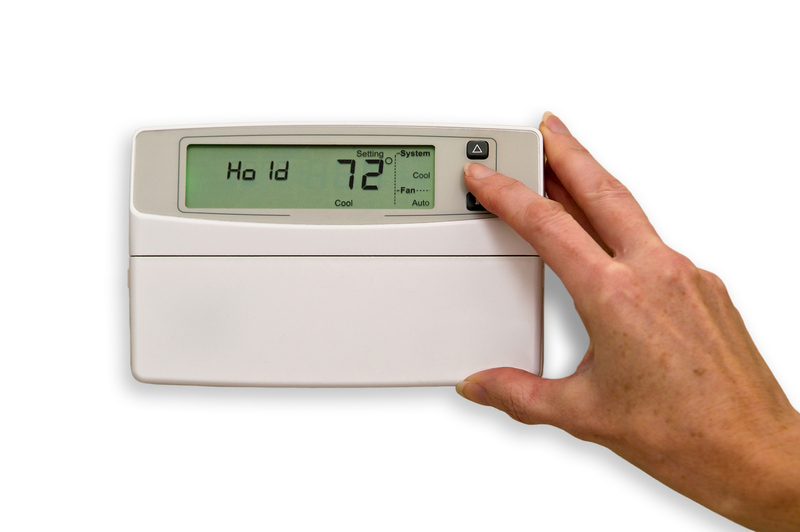 A more comfortable home as you gain greater control over the interior temperature. Sealing the holes in your home keeps temperatures more stable. Reduced energy bills in your Garner home because your conditioned air is staying inside instead of seeping out of those nooks and crannies. You’ll enjoy a warmer home during the winter and a cooler home during the summer. A quieter home environment because foam insulation dries to a solid surface and creates a sound barrier that reduces outside noise by as much as 80 percent. Cleaner air because fewer pollutants, such as pollen and dust, can enter your home. This can be especially beneficial for allergy and asthma sufferers. Additionally, you will never have to worry about mold or mildew accumulating in your insulation. That’s because, unlike traditional insulating materials like fiberglass or cellulose, foam insulation is an inert material that does not provide tiny organisms with a food supply.